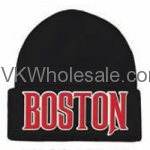 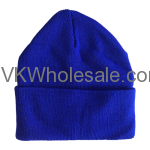 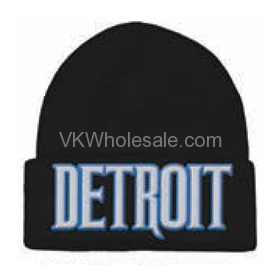 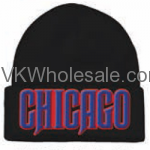 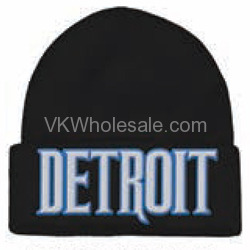 Minimum quantity for "Detroit Embroidered Winter Skull Hats 12 PC" is 1. 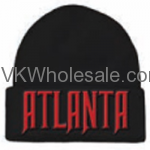 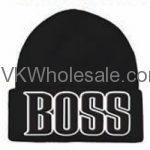 Good quality 3d embroidered winter skull hats for winter. 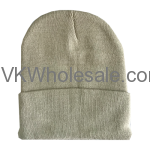 These winter skull hats come with 3d embroidered patch in front.